Britain’s parliament shut down external access to e-mail accounts on Saturday following a cyberattack. 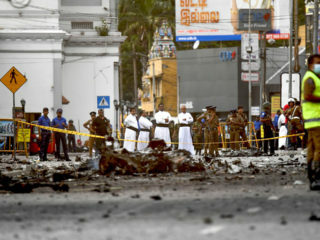 Parliamentary authorities described the attack as “sustained and determined”, in an email sent to lawmakers and published by the Daily Telegraph. “Earlier this morning we discovered unusual activity and evidence of an attempted cyberattack on our computer network,” it read. 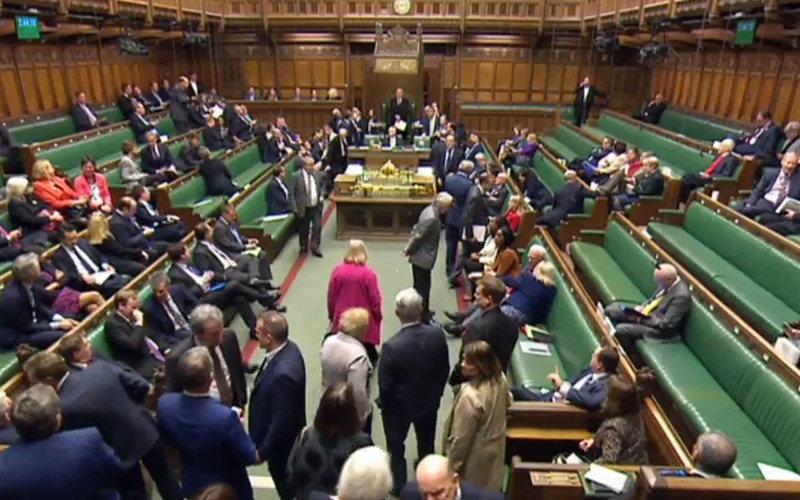 “Closer investigation by our team confirmed that hackers were carrying out a sustained and determined attack on all parliamentary user accounts. A House of Commons spokeswoman said that officials had taken “the necessary steps to protect our systems. “Parliament has disabled remote access to protect the network,” she said. The threat follows reports in British media, including the Times, that hackers were selling passwords for MPs online. The National Crime Agency said it was “aware of a possible cyber incident affecting parliament”. International Trade Minister Liam Fox told ITV News it was a “warning to everyone we need more security and better passwords” Fox told the BBC: “We know that our public services are attacked so it is not at all surprising that there should be an attempt to hack into parliamentary emails”. A global ransomware attack last month hit hundreds of thousands of computers, including hospitals in Britain that were forced to shut down, divert emergency cases and postpone operations. The so-called WannaCry ransomware locked access to user files and in an on-screen message demanded payment of $300 (275 euros) in the virtual currency Bitcoin in order to decrypt the files.